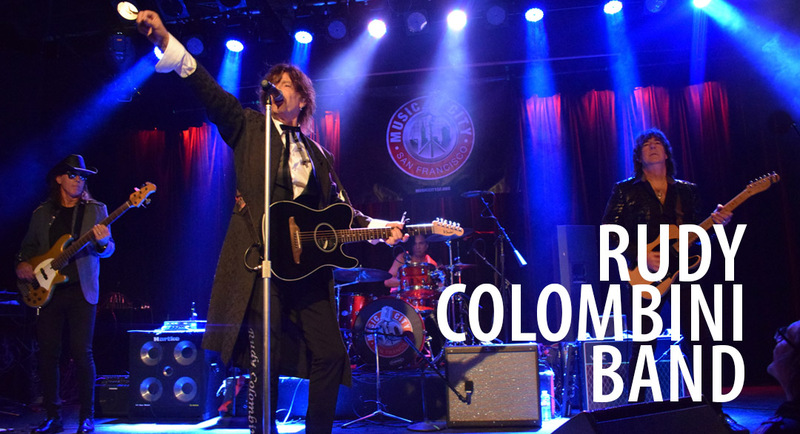 For the past 30 years, singer-songwriter Rudy Colombini has been composing songs from rock’n roll to blues, from energetic themes to romantic tunes. Since his early years, inspired by some of the greatest of all times such as John Lennon, Ray Davies and Elvis Presley, Rudy has been translating feelings into songs. His catalog now contains over 200 original compositions. Rudy Colombini’s songwriting skills taps into the most relevant earthly topics centered around love and spirituality.